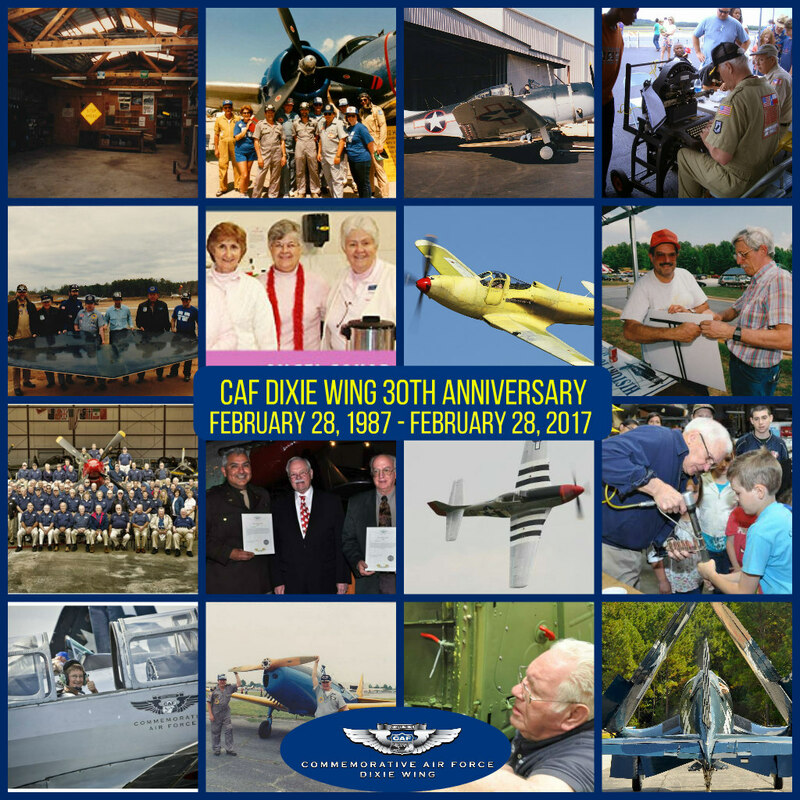 Two restored WWII aircraft have taken flight recently as the Commemorative Air Force (CAF) Dixie WingWarbird Museum celebrates its 30- year anniversary in Georgia. 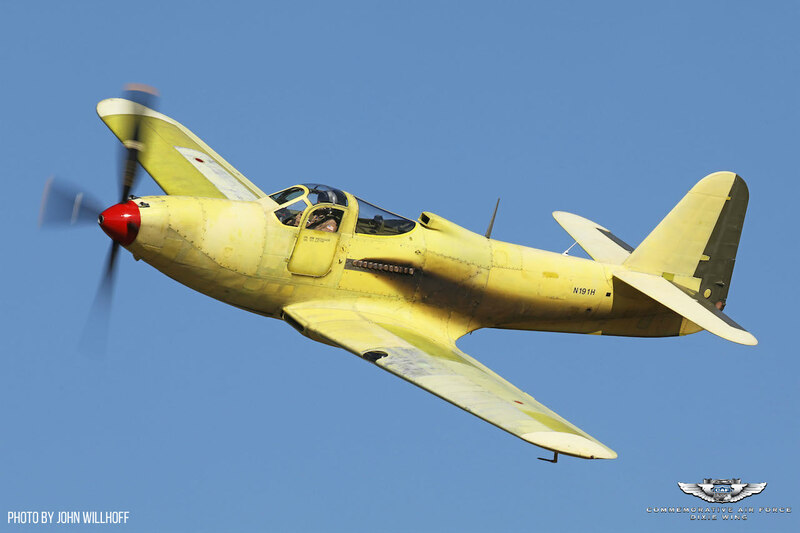 Sixteen years of restoration work by the Wing’s dedicated volunteer members has brought a Bell P-63A-6 Kingcobra back to flying status, more than 40 years after it last flew. Also, a restored Beechcraft T-34 Mentor took to the air in December and has been repainted in its original livery by the Delta Air Lines Technical Operations group in Atlanta. The U.S. Navy trainer had been in restoration at the Dixie Wing Warbird Museum since 2014. Both aircraft now join the Wing’s operating fleet and may be scheduled for air shows and other aviation events, in addition to being on display at the Museum. A Mustang P-51 that started the entire CAF in 1957 is part of the Dixie Wing fleet, along with a popular Corsair and a rare SBD Dauntless dive bomber, the plane that changed the course of history at the Battle of Midway. The Wing is working on a major museum renovation, and its Hangar and facility are used for corporate events, weddings and movies. The Wing also launched World War II Heritage Days in Peachtree City in 2003, and created the first Atlanta Warbird Weekend annual event at Dekalb-Peachtree Airport in 2014. Three historic Wing aircraft were selected to fly in the Arsenal of Democracy massive flyover in Washington, D.C. in May 2015, commemorating the 70th anniversary of the end of WWII. 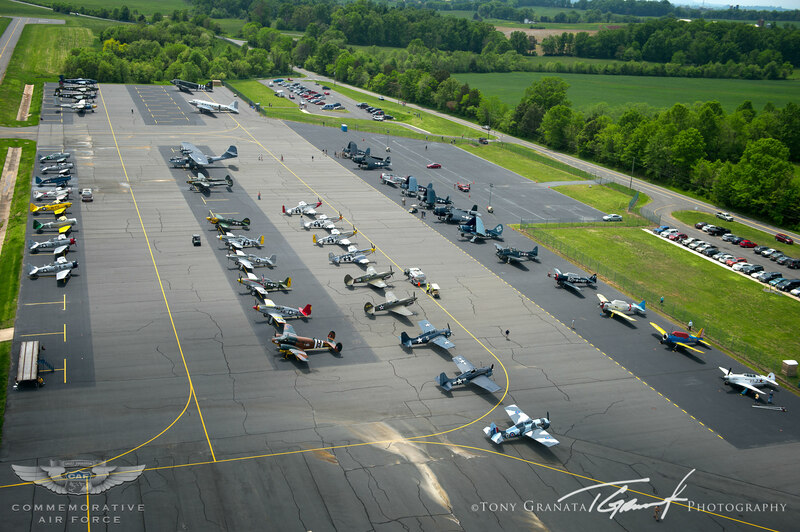 Culpeper, VA – In 2015 the Wing’s P-51 Mustang, SBD-5 Dauntless and FG-1D Corsair participated in the Arsenal of Democracy Flyover. The newest Dixie Wing aircraft to take flight, the Kingcobra, joined the CAF on June 21, 1967. “Lefty” Gardner flew the aircraft from Mississippi to former CAF headquarters in Harlingen, Texas in 1975 for its last known flight. The plane was damaged at the CAF Missouri Wing during the Mississippi River flood of 1993, and was subsequently transferred to the Dixie Wing in 1996, where restoration began slowly in 1999. The Kingcobra rolled out of the Bell plant in Niagara Falls, N.Y., on Feb.24, 1944, where it was formally accepted by the United States Army Air Force. It was retained by Bell as a test aircraft before being transferred in 1945 to the National Advisory Committee for Aeronautics (NACA) Ames Research Center at Moffett Field in Mountain View, Calif., where it was used on several research programs. 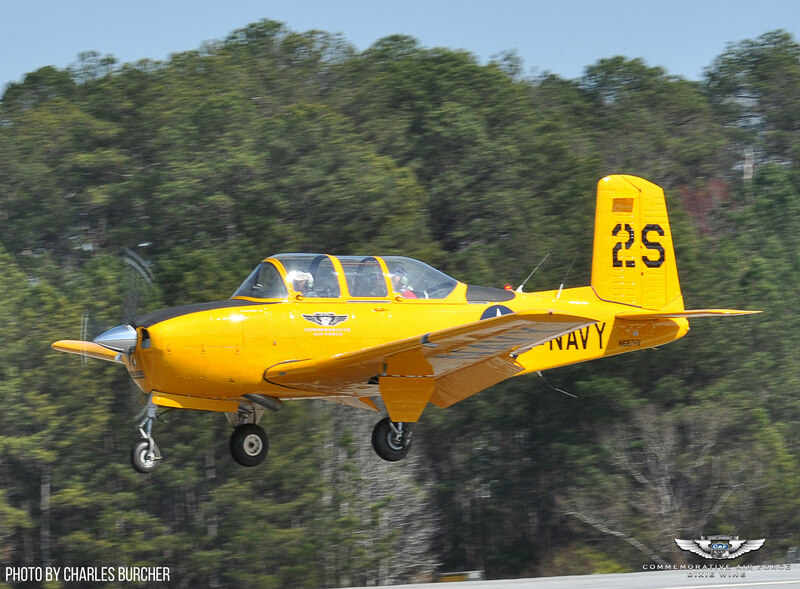 Experienced P-63 pilot Jim Dale took off for the Kingcobra’s historic flight on Feb. 18, 2017, from the Dixie Wing Museum’s headquarters at Atlanta Regional Airport – Falcon Field, in Peachtree City. 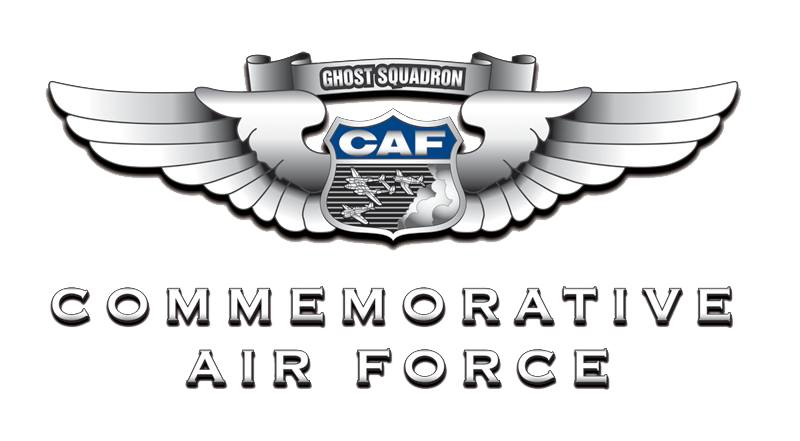 To support the CAF Dixie Wing click HERE.